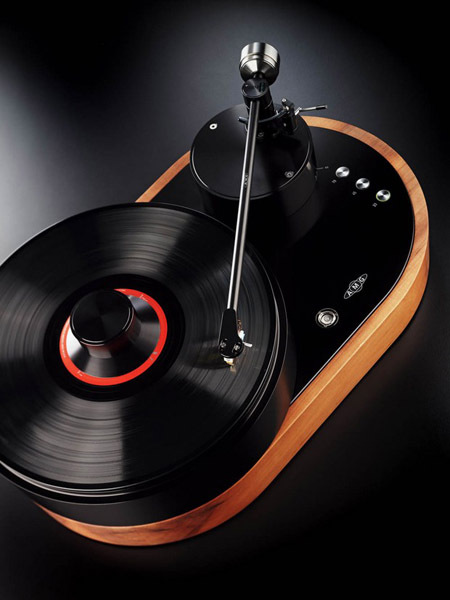 AMG Viella 12 record player is the turntable that can add a charming retro decor item and a sense of the connection of generations to modern home interiors. Beautiful and elegant gadgets, functional and decorative accessories and retro decor items are a nice way of creating exclusive and luxurious home interiors. Long time ago a record player meant sound, fun and pleasure. And today record players in retro style continue to be the presious symbols if music ad audio perfection, bringing joy and playful atmosphere into modern interiors with retro decor. AMG Viells 12 record player encompasses the history, style and perfection of designs by Mercedes Benz. 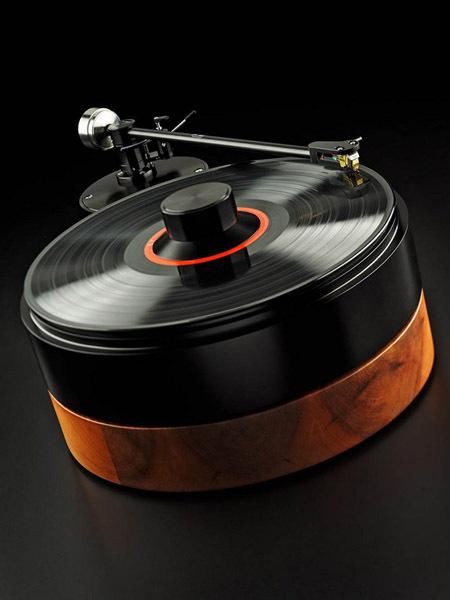 The record player is a superb electronic item, a gadget that will delight any customer. A 25 millimeter thick aircraft grade aluminum body includes a 16 mm axle clasped adjacently. Highly efficient 12 gram aluminum tubing has been added, ensuring perfect resonance control, aiding the overage vinyl records. Going on with the concept of perfection, all the wiring has been crafted from copper, allowing for the best conductivity. The exterior of the record player was designed from smooth finished hardwood, which adds elegance and grace to this retro decor item. For $16,000 a piece you can name yourself the pride owner of such an exquisite retro decor item. The prices may keep going upwards in case your claims are a bit more opulent. Listening to the retro sounds made by this beautiful record player is a pleasurable experience all by itself. The record player makes an excellent gift that will add an attractive decorative accessory to the room with retro decor.